Minimal clinically important difference (MCID) scores for outcome measures are commonly used evidence-based guides to gage meaningful changes. There are many outcome instruments employed in analyzing pain, disability, and dysfunction of the low back; perhaps the most common of these is the Oswestry disability index (ODI). A single agreed-upon MCID score for the ODI has yet to be established. What is also unknown is whether selected baseline variables will be universal predictors regardless of the MCID used for a particular outcome measure. For these reasons the authors decided to study the relationship between predictive models and the MCID cutpoint on the ODI. Data were gathered from 16 outpatient physical therapy clinics in 10 states. One hundred and forty-nine patients with low back pain (LBP) were enrolled in the RCT. All were treated with manual therapy, with a majority also receiving spine-strengthening exercises. The resultant predictive models were dependent upon the MCID used and baseline sample characteristics. All CPR were statistically significant (P < 001). All six MCID cutpoints used resulted in completely different significant predictor variables with no predictor significant across all models. The authors concluded that there is extreme variability among predictive models created using different MCIDs on the ODI within the same patient population. Their findings highlighted the instability of predictive modeling, as these models are significantly affected by population baseline characteristics along with the MCID used. They suggested that clinicians must be aware of the fragility of CPR before applying each in clinical practice. 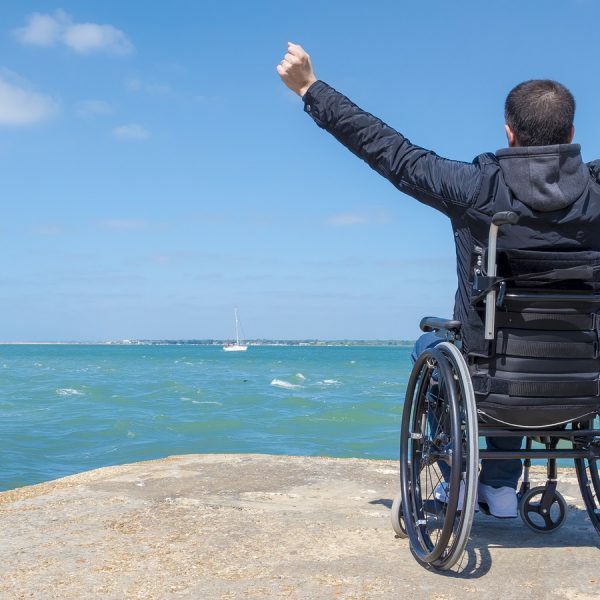 Learn basic theoretical understanding of wheelchair mobility and develop an understanding of the theoretical principles, skills and knowledge underlying the skills and knowledge in the management of wheelchair service delivery.